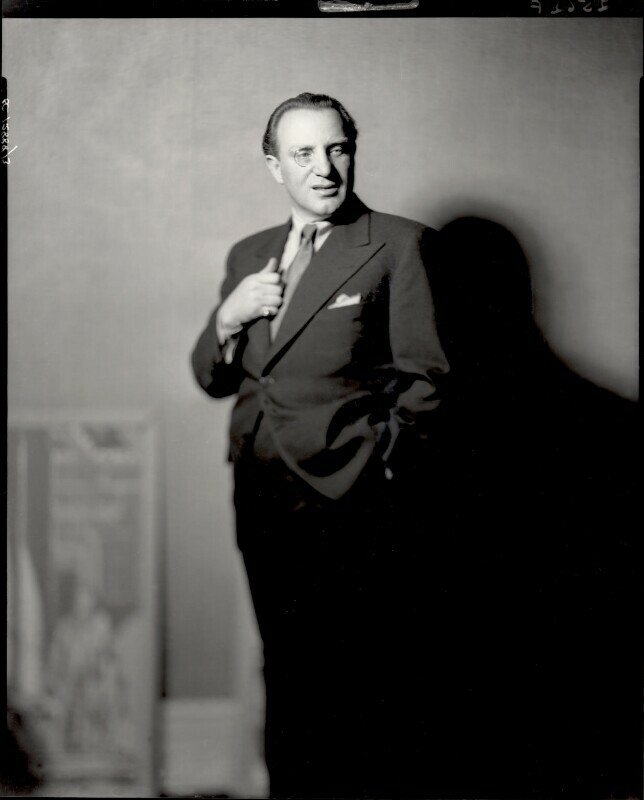 Richard Tauber (Denemy) (1891-1948), Austrian singer, composer and conductor. Sitter in 18 portraits. Stanley Baldwin starts his third term as Prime Minister after Ramsay Macdonald resigns due to ill health. Coincidentally, Baldwin's first term in office also came about when the Prime Minister of the time, Bonar Law, stepped down due to illness in 1923. Robert Watson-Watt demonstrates Radar, showing how an aircraft can be tracked by detecting radio waves reflected off it. During the war, Watson-Watt established a network of machines and operators that helped detect the approach of enemy aircraft in the Battle of Britain. Penguin publishes its first paperback books, making reading more portable and affordable to a wider audience. Italy invades Abyssinia. The invasion of the country now known as Ethiopia was part of Mussolini's plan to create an Italian Empire. It was also an attempt to avenge Abyssinia's victory over the Italian army at Adowa in 1896. Germany introduces conscription, breaking the disarmament clause of the Treaty of Versailles.